Recently I came across some articles from the magazine Business and Economy. I was forced to think on the issue whether India needs Structural Reforms or not? Like categorised in the magazine I am on the side who support the Structural Reforms. 1) 50% Indians don’t have access to banking. So why should Indian Government think of letting foreign banks open their branches in India? That problem can be solved by making Indian banks reach to those public rather than asking somebody else to do that. Otherwise as suggested by IIPM Think Tank, let Indian Post start a new arm into Banking sector so that automatically almost all the citizens will get access to the banking. By asking Indian Post venture into Banking sector almost about 130,000 banks will be open. 2) Indian Railways is run by 1.4 million i.e. 14 lakh employees. 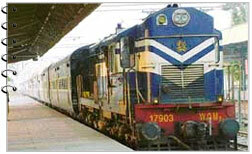 The network of Indian Railways span over about 63,000 kms, around 18,000 railways run daily to nearly 8,000 stations. So this makes Indian Railways with more manpower than Indian Army. 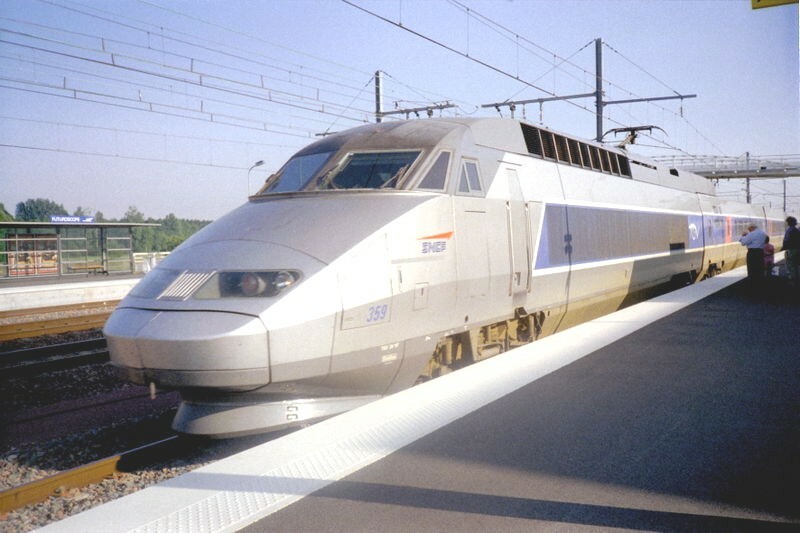 So structural reforms in Indian Railways will bring catalystic revolution in Indian Economy. But currently the situation is bad. An live example of this is: A Kolkata-Delhi flight takes 1 hr 45 mins while the same distance travelled by fastest train takes about 17-18 hrs. On the contrary, A Barcelona-Madrid flight journey takes about 1 hr 15 mins and same by train counts about 2 hrs 40 mins. So we can better understand where we stand in the global standards. We should learn something from France, China. We can see how technologically advanced they are. Corporatisation and Structural reforms are must for Indian Railways to prosper. There are various other factors like Poverty, Unemployment where we can work for Structural Reforms. The Education sector today is most corrupted sector. There are so many malpractices in Education Sector. But nobody takes pain to solve such issues. Politicians are busy in extracting money and filling their bags, media is also running on the same path by not following main issues and making government take serious steps towards reforms. Just today I read some news about Politicians grabbing the money which was meant for Bihar Relief Fund. Such a pathetic is the situation in India. All everybody cares about is “Me and Myself”. “I don’t care about others” is the attitude everybody possesses. There are various other issues in India, about which if I start to talk then time and space both will not be sufficient. Other factors are upto you people to decide and discuss. But this is thinking time for India. And I think India should opt for Structural Reforms keeping individual interestes.